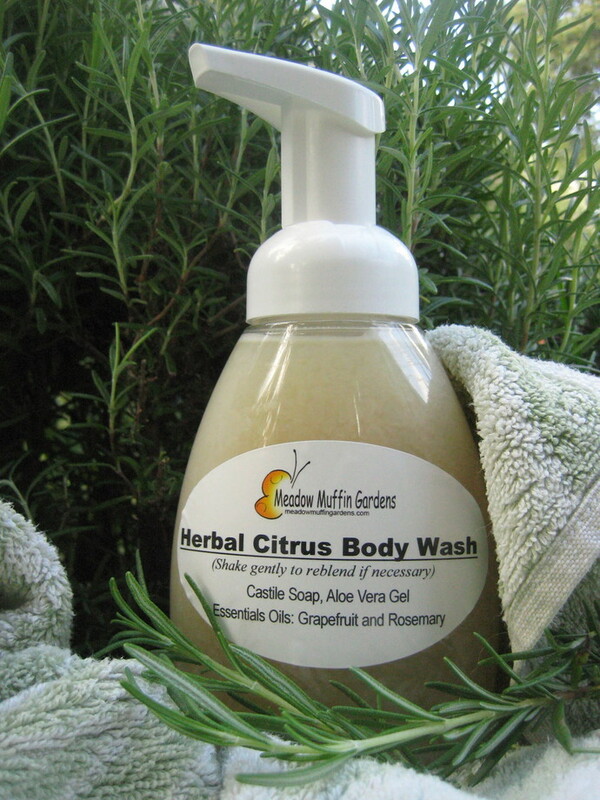 Herbal Citrus Body Wash is a gentle way for family clean without the concern over sulfates, preservatives or additional chemicals. Our skin is the largest bodily organ, and we should understand that whatever we put on it is going to get absorbed into the tissues. 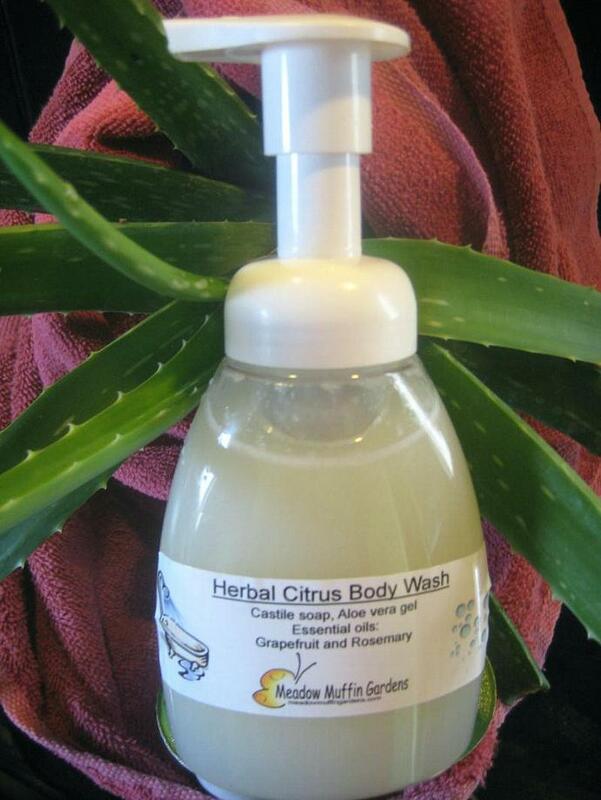 This body wash contains two basic ingredients: castile soap and aloe vera gel. "to clean body-mind-soul-spirit instantly uniting One". If that isn't convincing enough, there is no animal testing and it is cruelty free and 100% biodegradable. It is wonderful knowing this soap contains nothing that will harm our health or our waters once it goes down the drain. 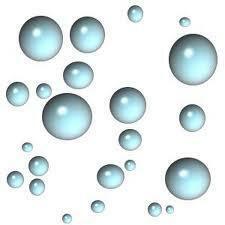 Most liquid soaps are watered down with simply water. Aloe is 99% water, but it also contains what is called glycoproteins and polysaccharides which help with the healing of skin needing repair. Aloe gel penetrates the three layers of your skin easily. It cleans out bacteria and oil deposits that block your pores. 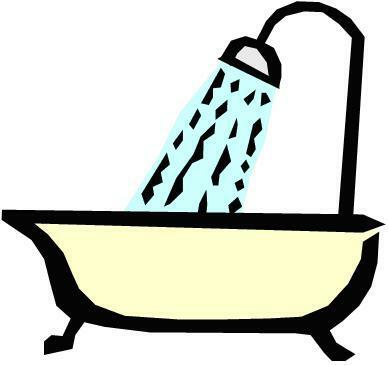 The enzymes, stimulate the reproduction of new cells, replacing the dead skin cells. Imagine slicing open an Aloe leaf and scooping out the clear, thick gel. 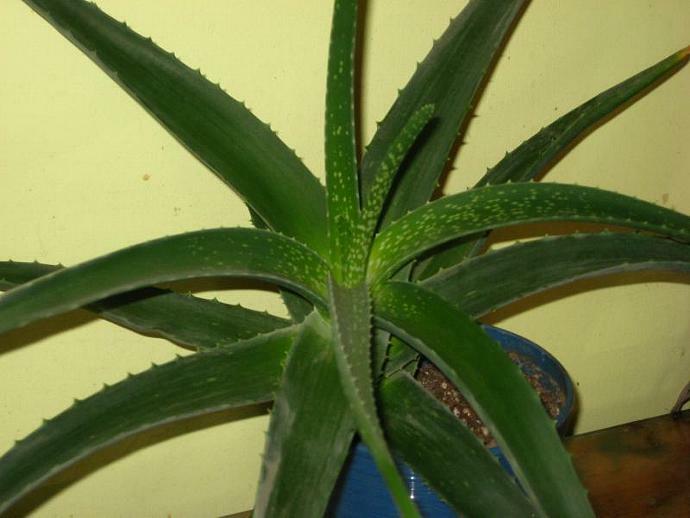 The source for this aloe is as close to that as you're going to get. Real Aloe is of the highest quality grown in California. 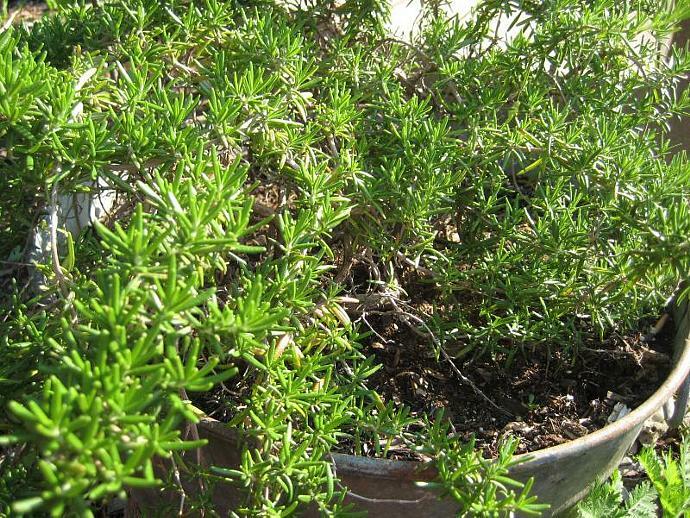 The gel of this plant is fantastic for your skin as it cools, soothes, heals, and helps make the skin look and feel smooth and beautiful. 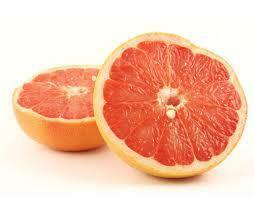 Essential oils Grapefruit and Rosemary combine to give you that lift you may need to get going. Rosemary, being woody and herbaceous, and Grapefruit being a warm citrus, combine for a refreshing wake-up blend. Both are not only emotionally uplifting and stimulating but their antiseptic properties are beneficial for cleansing and toning the skin. There are no thickening agents added to actually make this soap a gel, and even though castile soap is concentrated and gives a creamy lather, it may be too runny for some people. Therefore, it is offered in an 8 oz. foam pump type bottle. It will dispense in a foamy consistency so you won't feel it is being wasted by pouring out too much. Should you not want the foam type bottle, let me know and it will come in an 8 oz. bottle with a pop-up type cap. Also, being there are no emulsifying agents added to keep the oils in the castile blended with the water content of the aloe, the oils will float on top of the aloe. So, just remember to give it a shake before each use.